Vision: Get it, share it, measure it. If you feel like the robots are going to attack you need to prepare. If your market is being disrupted, you need to evolve. If you would like to be the one doing the attacking and want to get some robots of your own, you need to have vision. 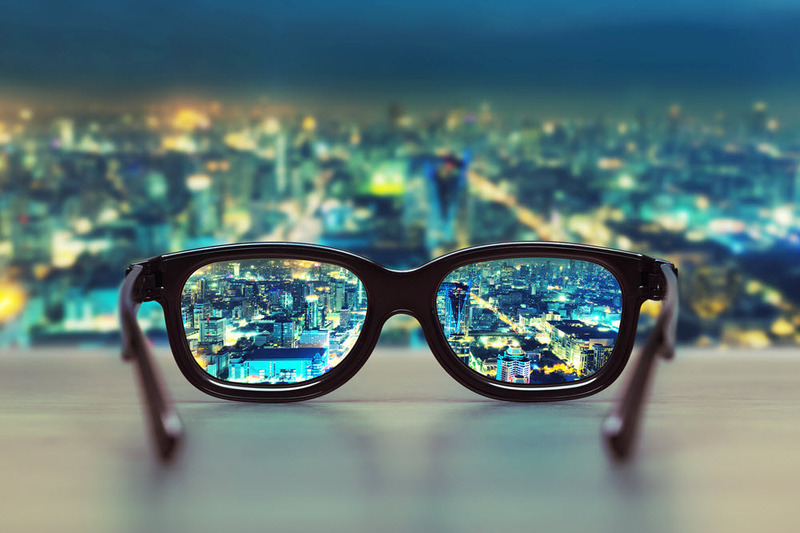 Executives often ask me, “What is the one thing that you see all successful clients getting right?” For me it starts with the vision… I am surprised and quite honestly disappointed at the number of executives I meet who do not have a clearly articulated vision. Without a clear vision, the people in your organization will follow you to where you are standing now, not to where you want to be tomorrow. Organizations that are successful in embracing technology and change all have this in common. In July 2011 Forbes published “How to Create a Powerful Vision for Change”, and it is still extremely relevant for staffing firms today. It highlights the difference between a change vision and a corporate vision, noting that both are important. It’s critical when creating a vision that the change vision is defined. Its purpose is to motivate people, and it is essential in successful change. If you want to transform into a high performing staffing agency, then you need a vision and your people need to hear it, understand it, and know how their contribution helps achieve it. You will also want to measure your progress towards it. Change isn’t easy, but being able to tell how far you have come and how far you have to go will make the tough days a little brighter.